Every State board and CBSE, ICSE will host their results at results.nic.in and results.gov.in. While many Boards will also host the results on their official websites, third party websites will host the results for many other Boards. Different State boards will start releasing class 10 board exam results soon. Students who have appeared for the exam this year can find the list of all result websites here. Every State board and CBSE will host their results at results.nic.in and results.gov.in. 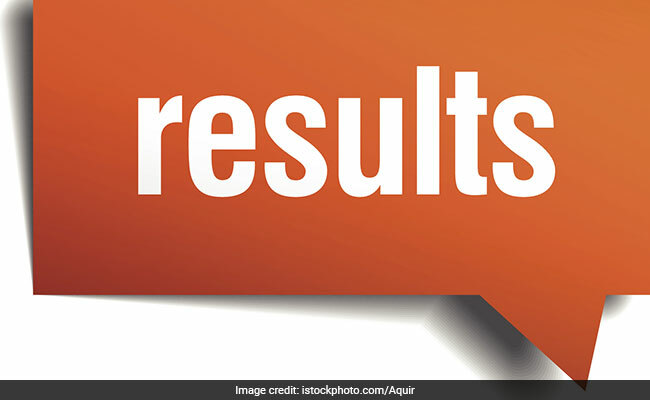 While many boards will also host the results on their official websites, third party websites like indiaresults.com, examresults.net will also host the results for many other Boards like Punjab School Education Board. For Andhra Pradesh and Telangana boards, the results can be accessed from popular result portal manabadi.com. 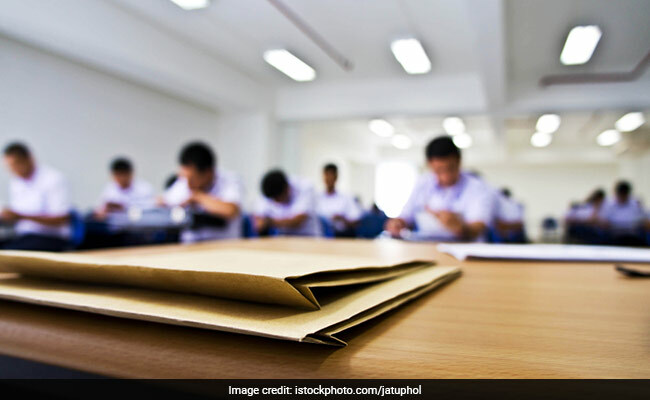 As of now exact dates for the class 10 board exam results have not been declared. However taking the result dates of last year into consideration it can be expected at the same time, this year as well.